I am celebrating today with this simple page made with school emoji & few snapshots of my son. 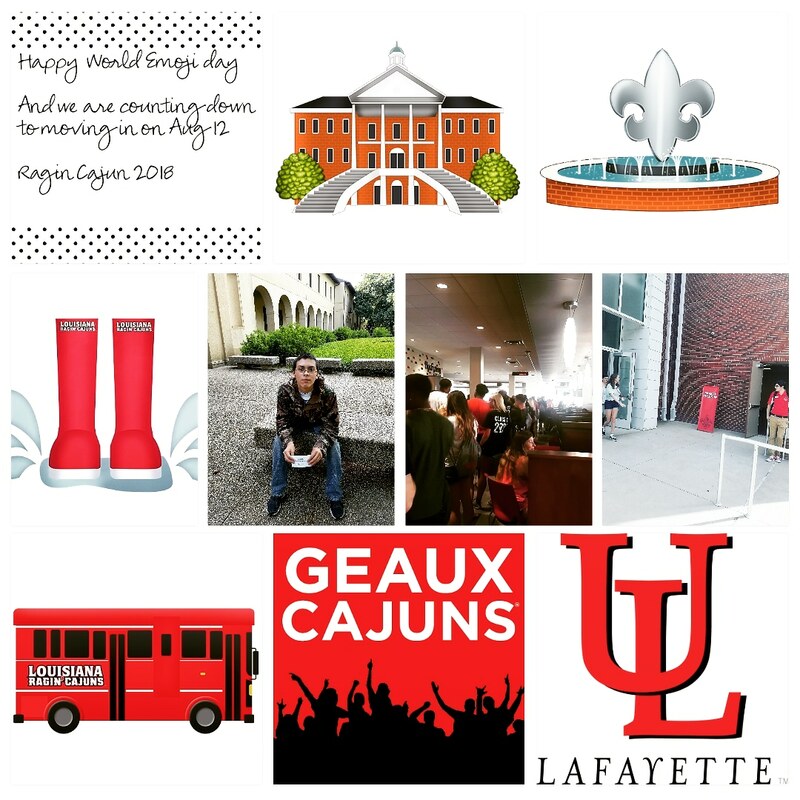 We are counting down the days until move in day on Aug 12th when he will be starting college at University of Louisiana @ Lafayette . What's your favorite things to do with Emojis?